Redirection of Standard output/input i.e. Decision making in shell script ( i.e. 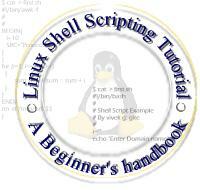 Shell script to print "Hello World"
information such as CPU, disks, Ram and your environment etc. to lowercase file names or vice versa.